At last, GST has been executed from 1st July 2017 in India and most of the automobile industries welcome it with its open arms. Apart from hybrids, all the other segments have realized significant decrease in its price rate, particularly the luxury vehicles. It seems to be great news for the car buyers. You all might have a question that “What about second hand car market?”What you think in your mind is correct; we will see what GST do for India’s used car space. 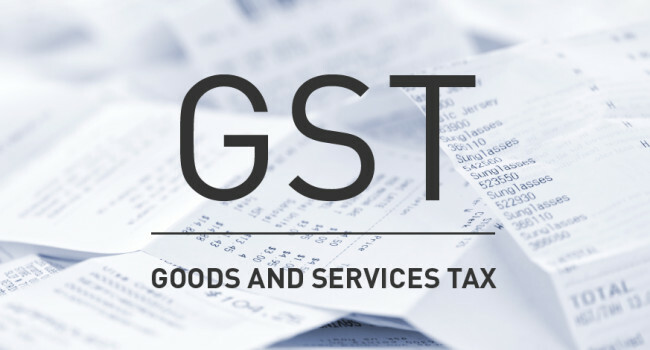 Prior to the GST implementation, dealers had to give 5% of VAT. Now, the post-GST dealers have to pay for 28% GST which is same as that provided for new cars. The purchase or sale of used vehicle price rate will be considerably higher than that of the pre-GST period. Moreover, if the car dealers do not create any profit over the vehicle then they need not to pay for GST on transaction. The Post GST has a gradual impact on both used and new car market. If you are planning to buy used car market then you cannot purchase at lower rate similar to the new car. How GST Affect The Market Of Used Car? One thing is very clear from the implementation of GST as the tax complication for the car dealer has increased multiple times now. You need to pay Taxation in order to complete your transaction successfully. This situation will end up in adverse outcomes. First of all, the price rate of the second hard cars will increased gradually which is seem to be the most anticipated outcome of this situation, as car dealers could easily charge some additional cost from the car buyers. On the other hand, they could reduce their purchasing rate in order to balance it with the increased tax rate. If the buying price of the second hand car seems to be much larger, the seller has to bear the extra cost related to the GST. Either way, both the buyer and seller in one or the other way has to bear the result of GST on second hand cars. Moreover, dealers will be massively affected through it, seldom to a lower extent. Further, it augments the significance of negotiation skills while preferring for used car merchandise and it all based upon your own bartering abilities! India is considered to be the ever growing second hand car segment but now it is unlikely to realize some dip due to post-GST as it relies mainly on the present car market situation. the new car sales seems to be grow extensively because of its considerable decrease in price rate, particular to a much privileged end of spectrum. Apart from this, the execution of GST will surely affect the organized dealers present all over India compared to the unorganized one. The amount spends when purchasing used car is not actually white money so the tax amount will be relatively lesser. The Post-GST implementation has brought major chances and boost in the cost of user cars.